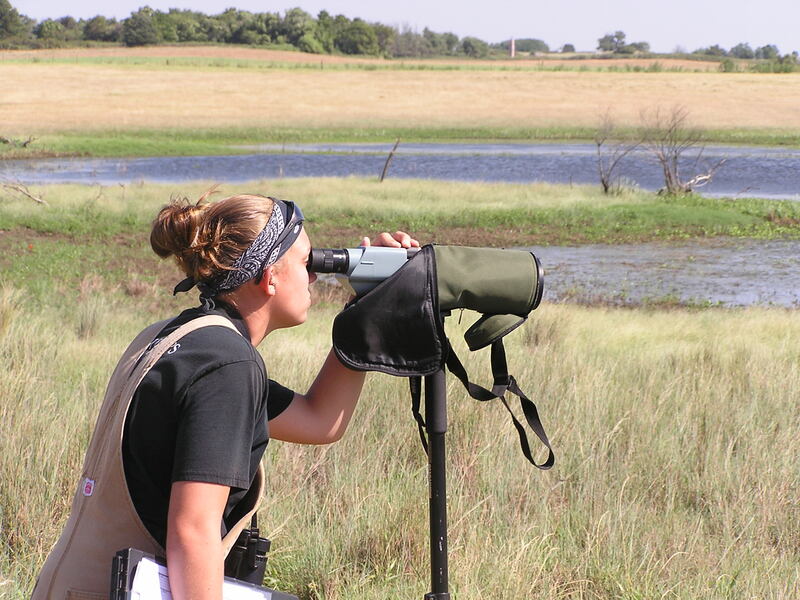 A core part of our mission, scientists at the Oklahoma Cooperative Fish and Wildlife Research Unit conduct research that aid in the conservation and management of natural resources. Holley, C.T. 2018. Habitat suitability and detection probability of Longnose Darter (Percina nasuta) in Oklahoma. Master's Thesis, Oklahoma State University, Stillwater. Alexander, Justin. 2017. Determining the effects of thermal increases on stream fishes of the Ouachita Mountain ecoregion. MS Thesis, Oklahoma State University.